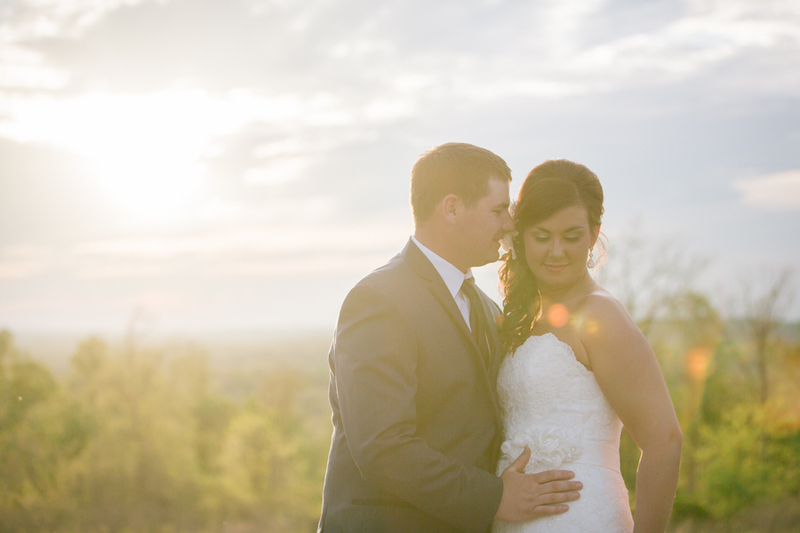 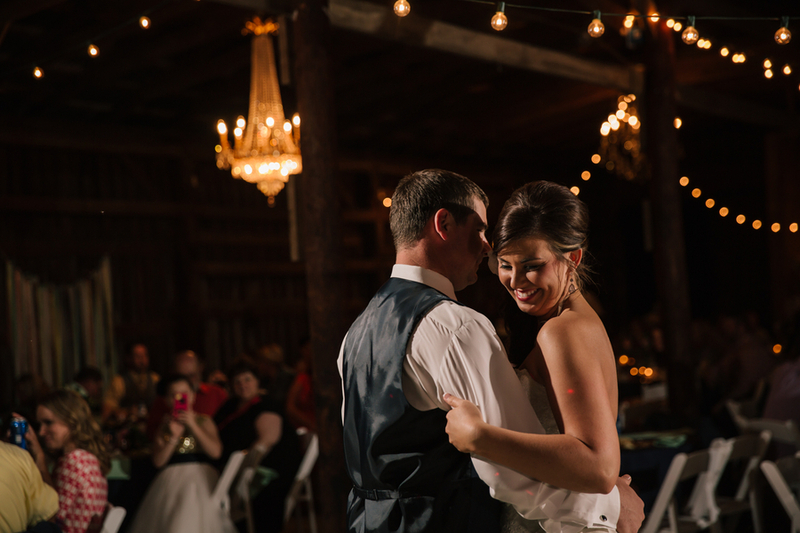 A big thanks to Heather Todd for sharing this wedding with us! 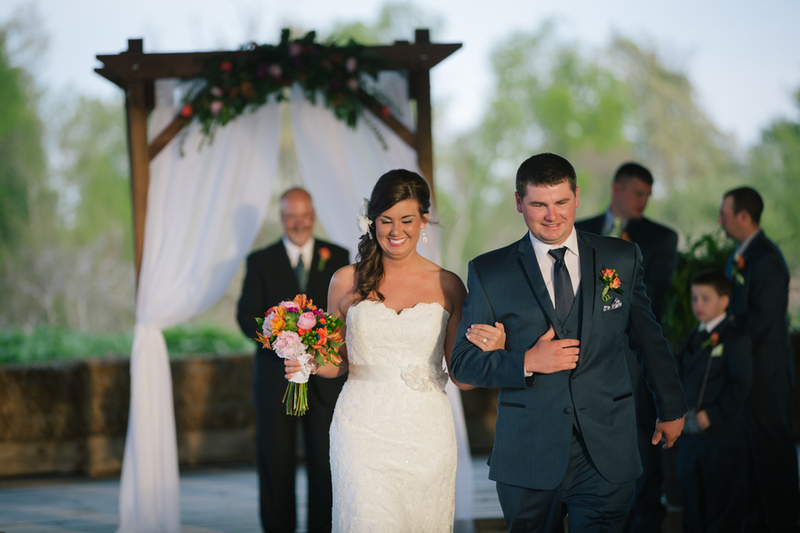 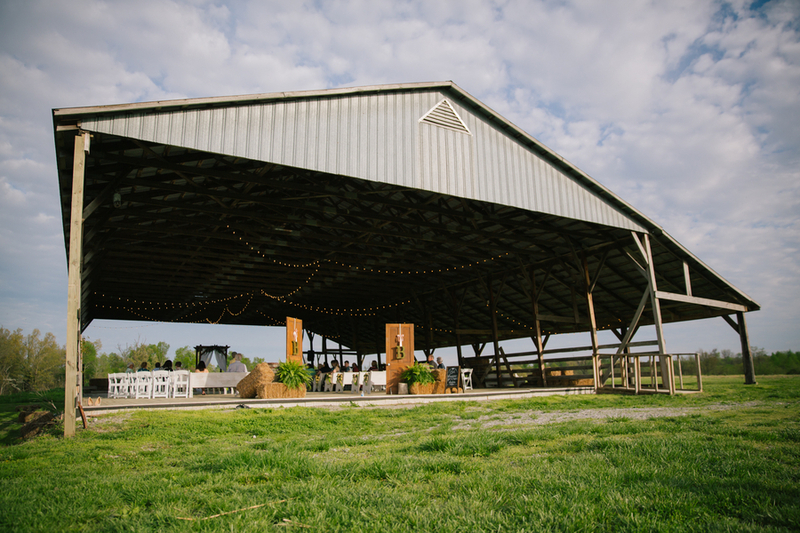 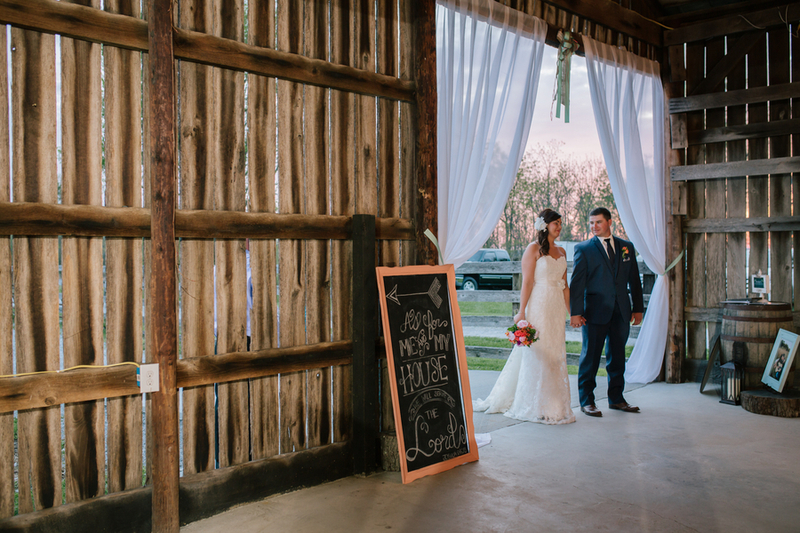 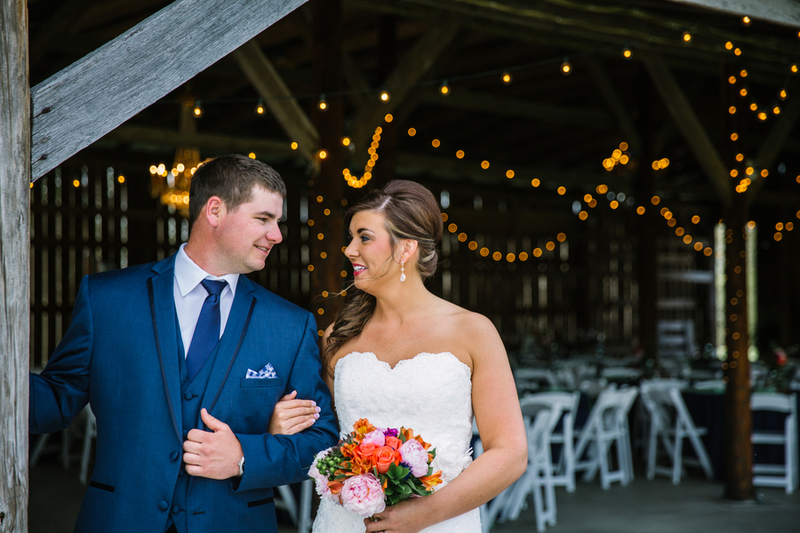 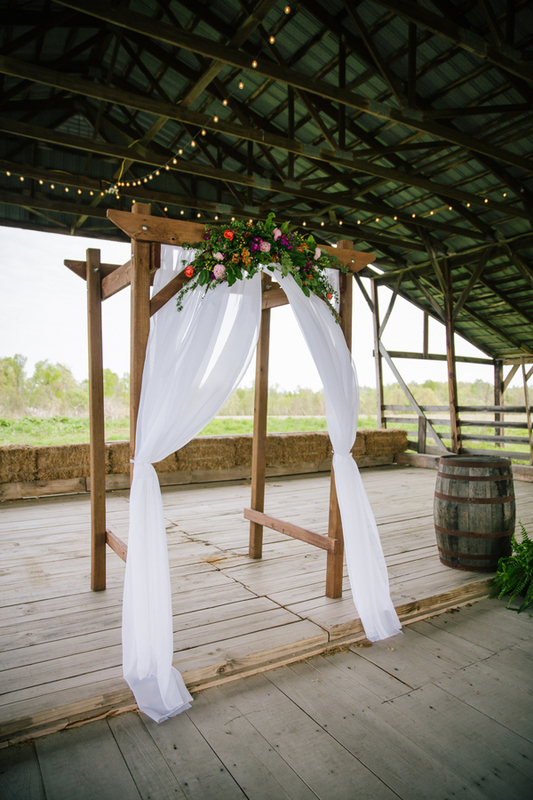 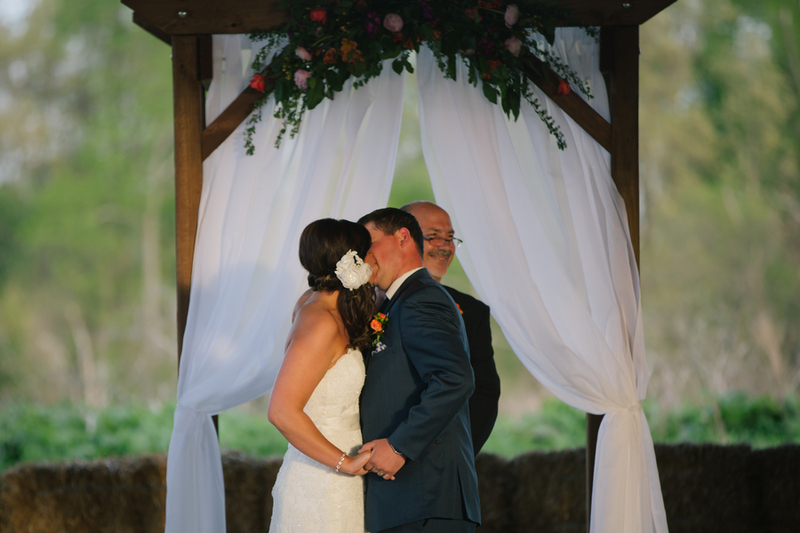 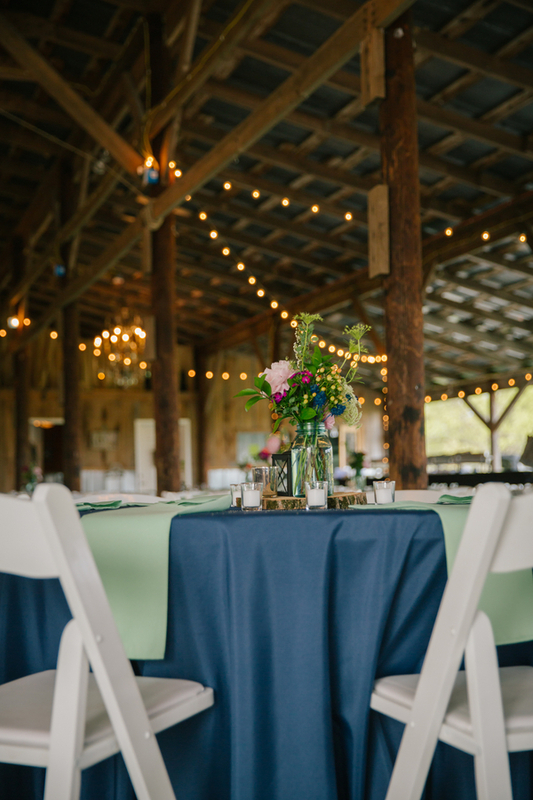 Nicole and Coleman chose Burdoc Farms in Crofton, Kentucky (just down the road from Clarksville, Tennessee and Hopkinsville, KY for those of you familiar with the Darryl Scott song). 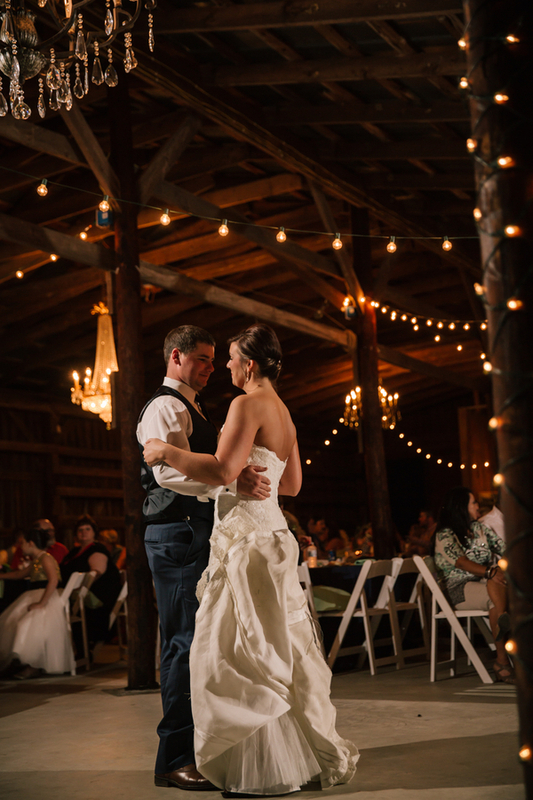 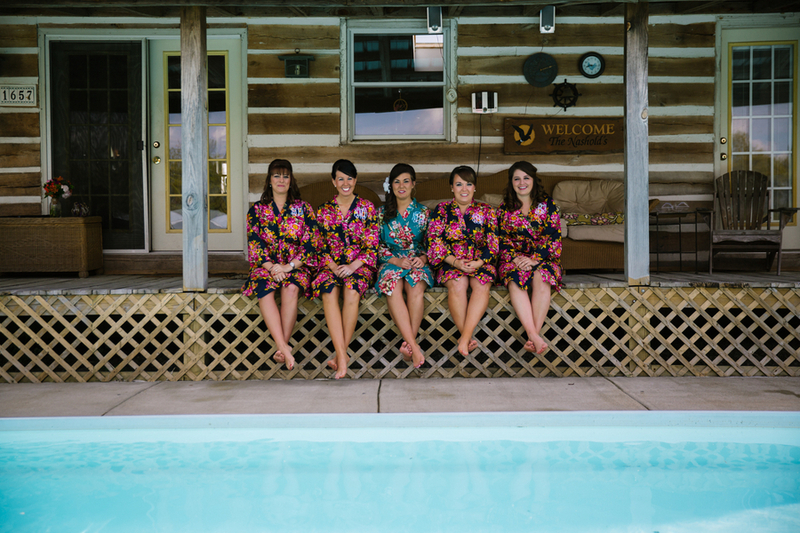 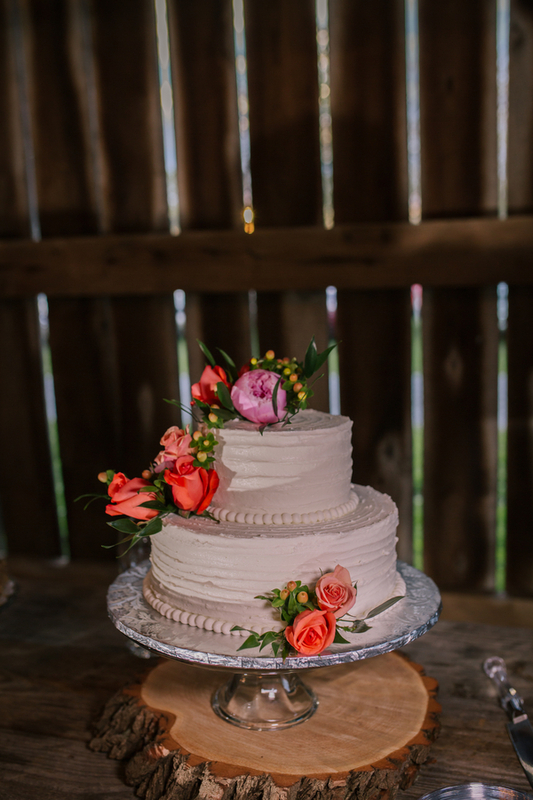 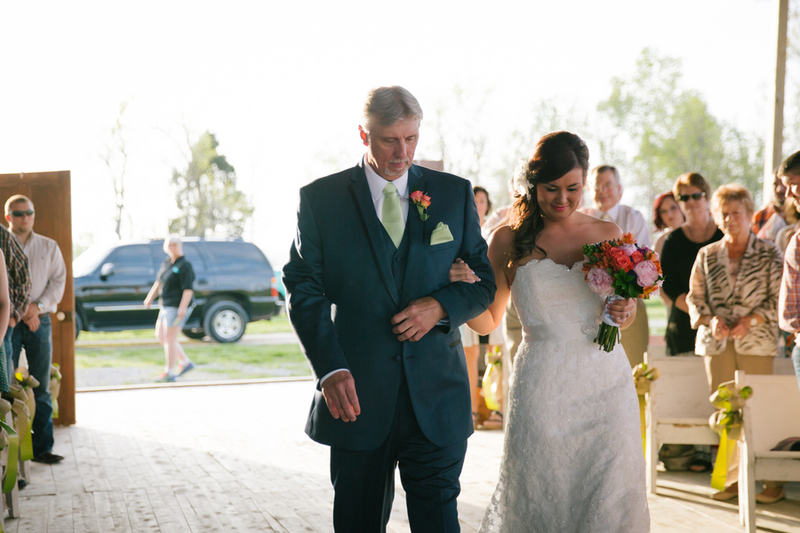 Their big day was outdoorsy with plenty of cabins and barns, but it was anything but dull. 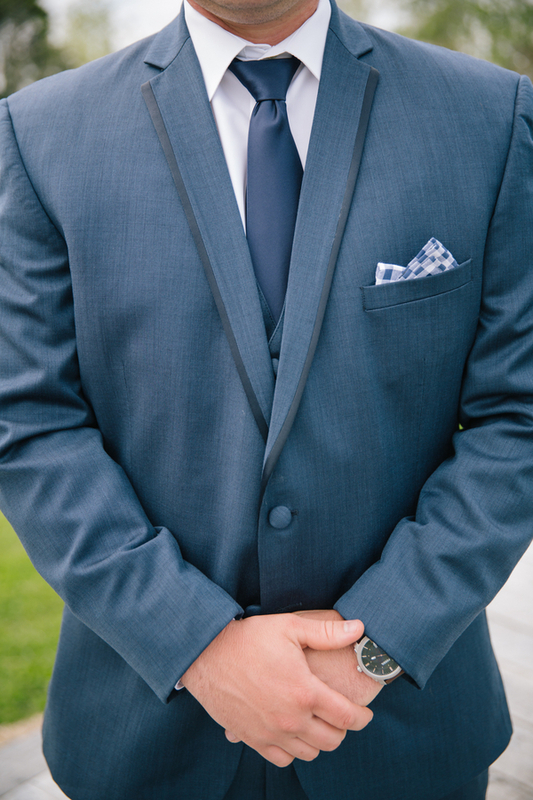 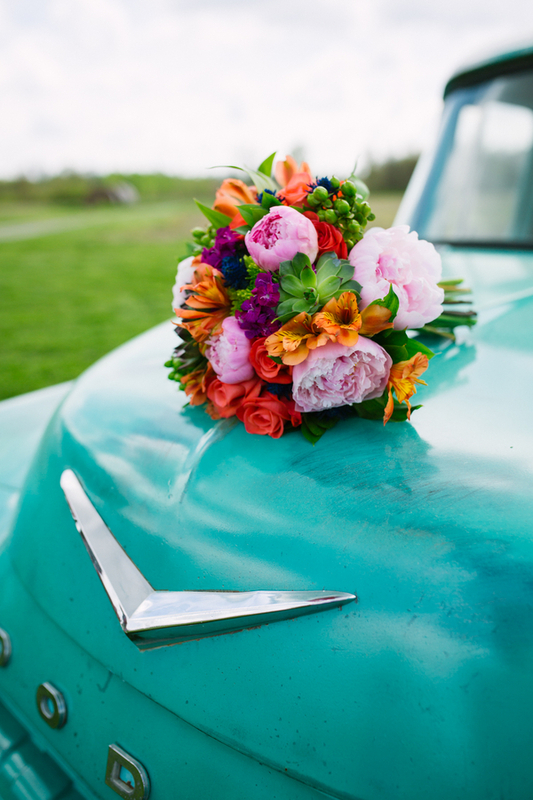 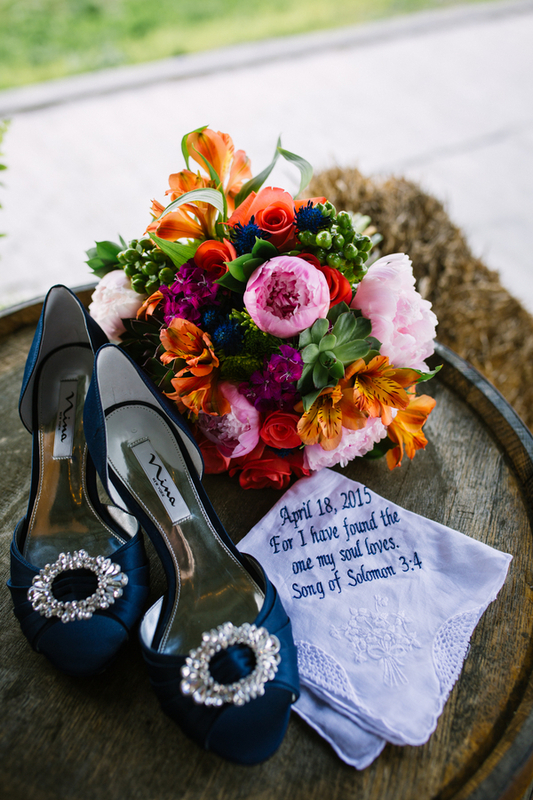 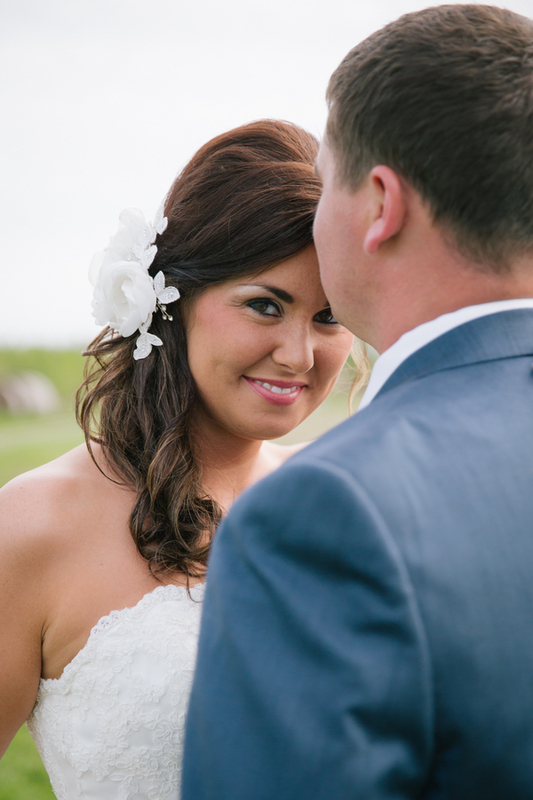 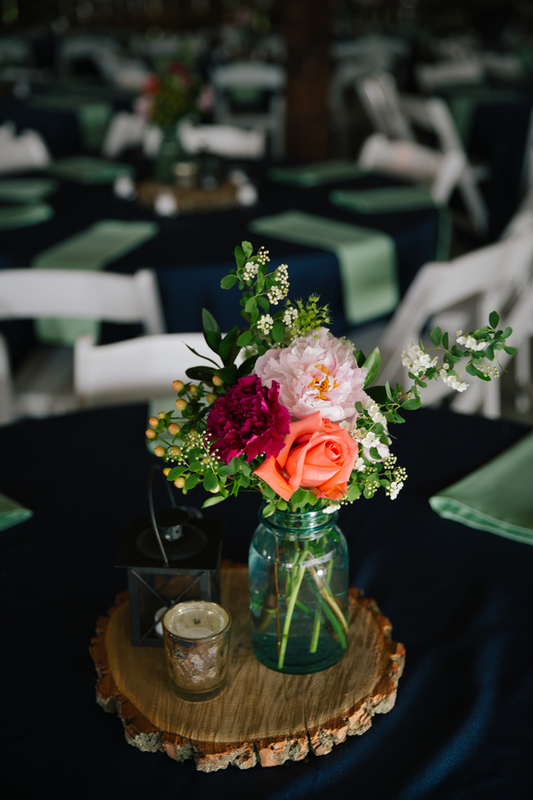 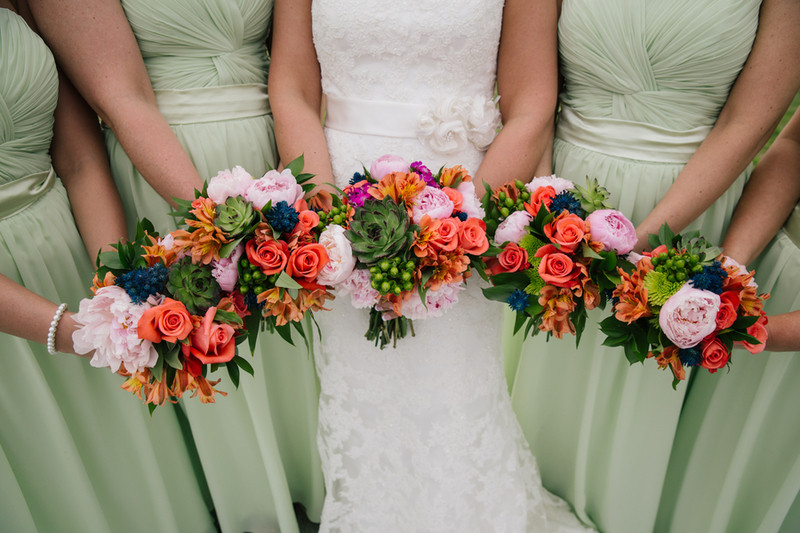 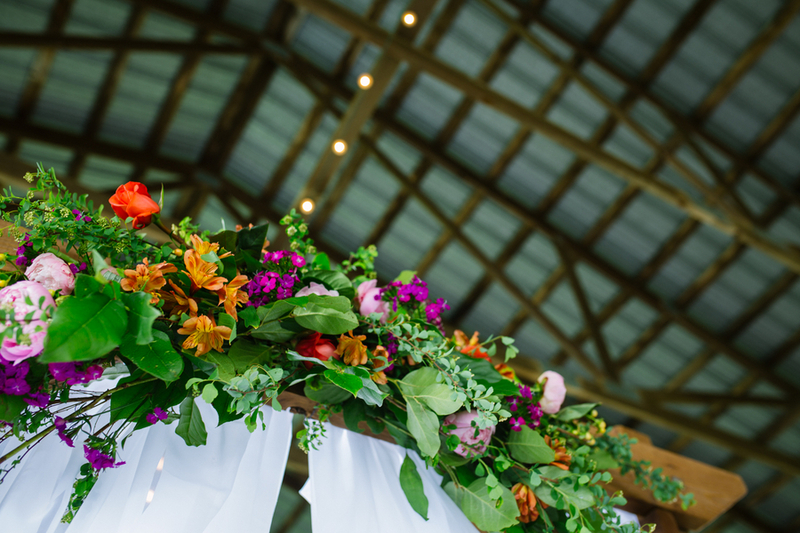 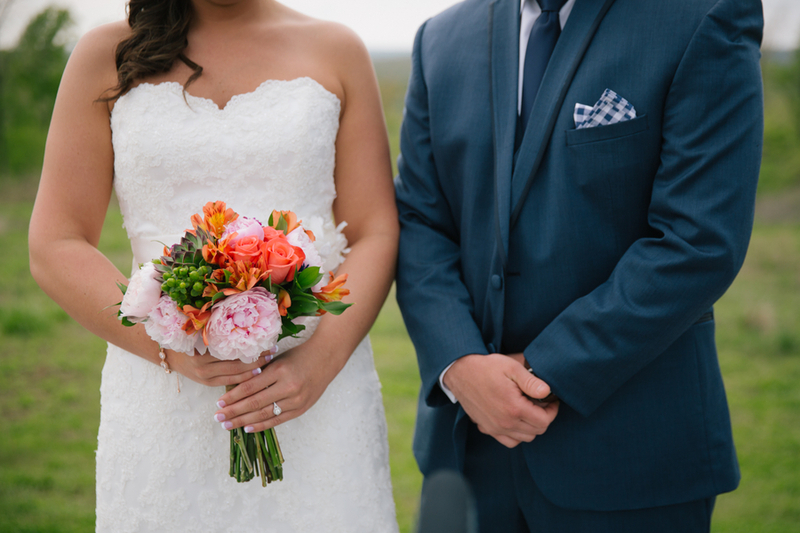 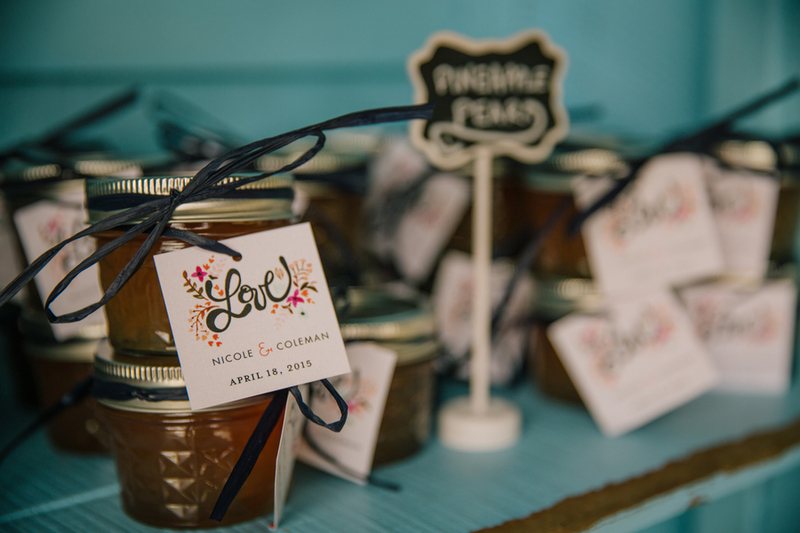 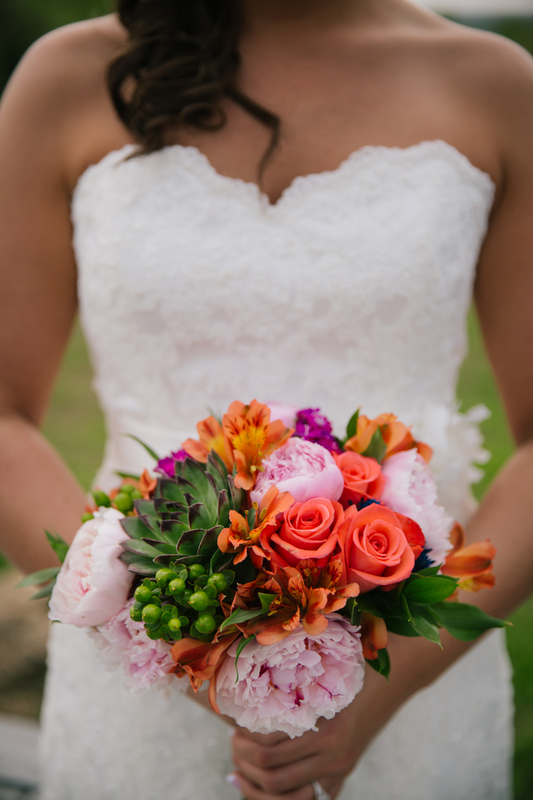 Nicole worked bright colors into their wedding to stand out and pop against the natural elements. 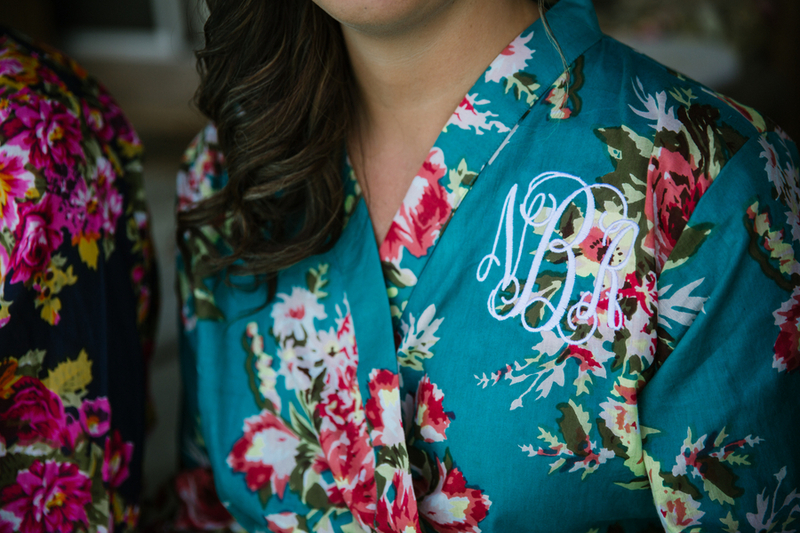 And let's just give those monogram robes a nod of their own! 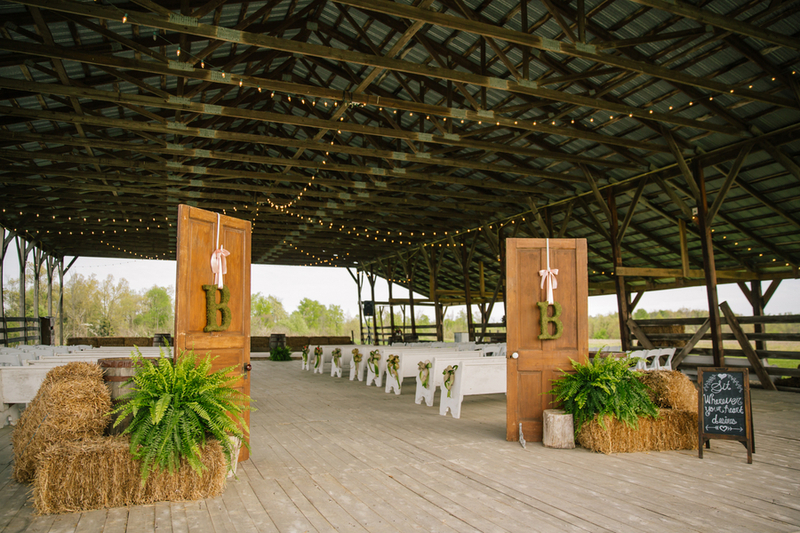 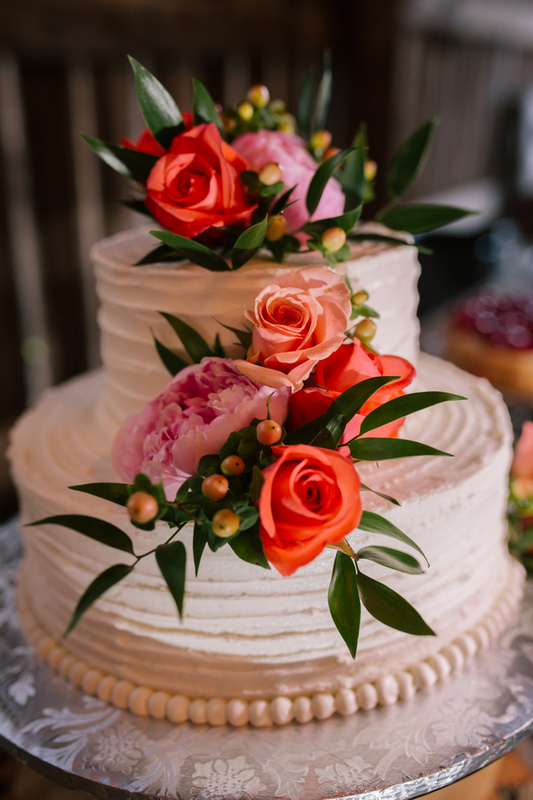 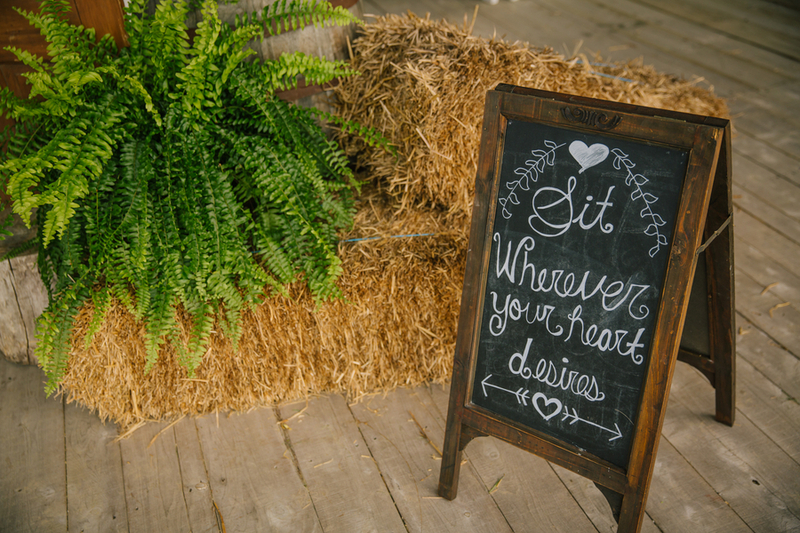 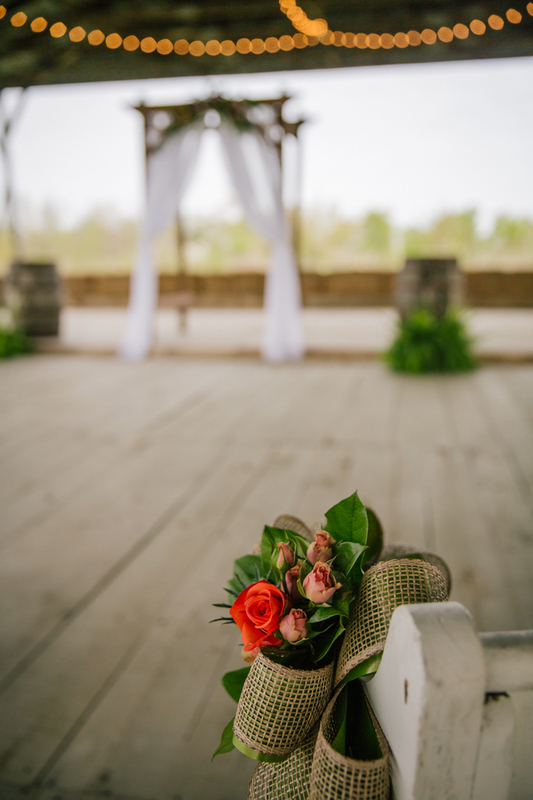 Do you love The Southeastern Bride? 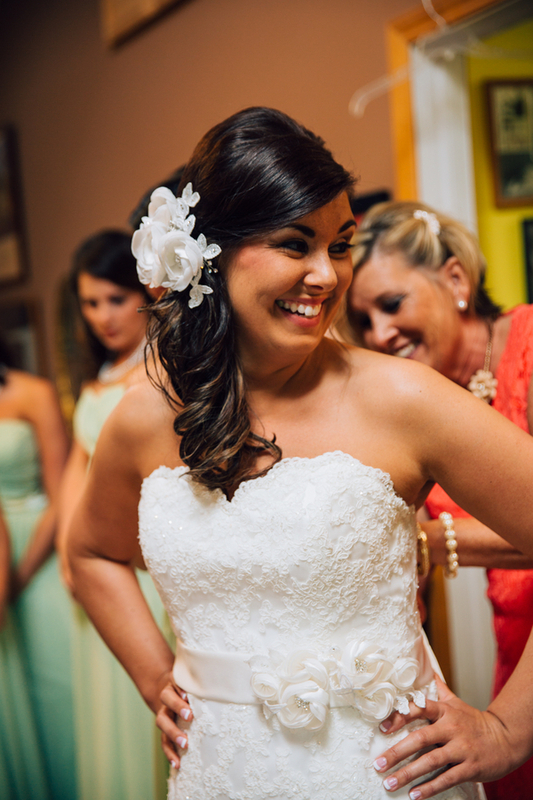 Follow along on the Facebook page!